July is almost over, and some familiar names are occupying the lists of the biggest winners and losers in the high stakes cash games on Full Tilt Poker this month. First off, a new phenomenon seems to be taking over the high stakes Pot Limit Omaha games on FTP - flipping. Over the past four or five nights, some of the biggest names in the poker world have been "flipping" for large sums of money. What is flipping? This is when everyone at the table agrees to put in a certain amount of money pre-flop - say, $20,000 - no matter what cards they are holding. After that, there is no more betting action - everybody checks down their hands. The ultimate in degenerate gambling. Over the past few nights, names such as Patrik Antonius, Tom Dwan, David Oppenheim, John Juanda and Josh Arieh have all been "flipping" for large sums of money. This has certainly altered the high stakes cash game results for July, as some players have done very well, and others have gotten massacred. 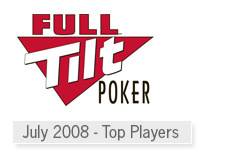 So far in July, the biggest winner on Full Tilt Poker continues to be "SteveSung". According to HighStakesDB.com, "SteveSung" is currently up over $889k on the month. Second on the list is David Singer, who has rung up over $850k in profits over just 8,186 hands. The top five is rounded out by "LoLiNa" (+$805k), "slaktarn" (+$740k) and Rob Hollink (+$636k). Speaking of flipping, "LoLiNa" has been taking part in the degenerative action quite a bit this month. 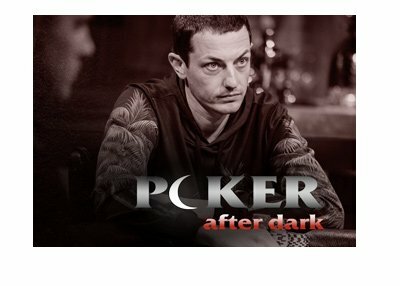 Gus Hansen, after going on a ridiculously hot multi-day tear on the site has cooled off a bit, and is up approximately $364k on the month. Hansen was previously up well over a million dollars on the month. Just another day in the life of the high-variance Danish player. On the flip side, according to HighstakesDB, there are currently three players that have dropped over a million dollars in July (as of July 28th). They are: "ICallSoWhat", "patatino" and David Benyamine. It's a bit unusual to see "ICallSoWhat" on the list of the biggest losers on Full Tilt Poker - he is consistently one of the most profitable players on the site. 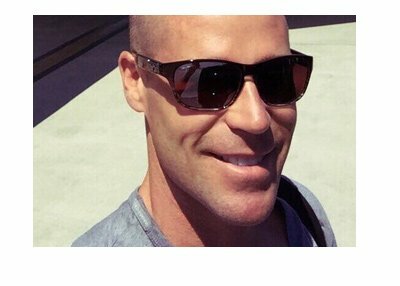 As for Benyamine, he is coming off of a red-hot June that saw him make millions of dollars, both online and in live tournaments. "ICallSoWhat" has currently dropped about $1.41 million on the month, "patatino" has donated another $1.345 million dollars and David Benyamine has given up $1.03 million. John Juanda (-$636k) and "tsarrast" (-$568k) round out the top five list of biggest losers on Full Tilt this month. Other familiar names in the red this month include: Patrik Antonius (-$464k), Markus Golser (-$442k), Mike Matusow (-$375k) and Eric Liu (-$143k).